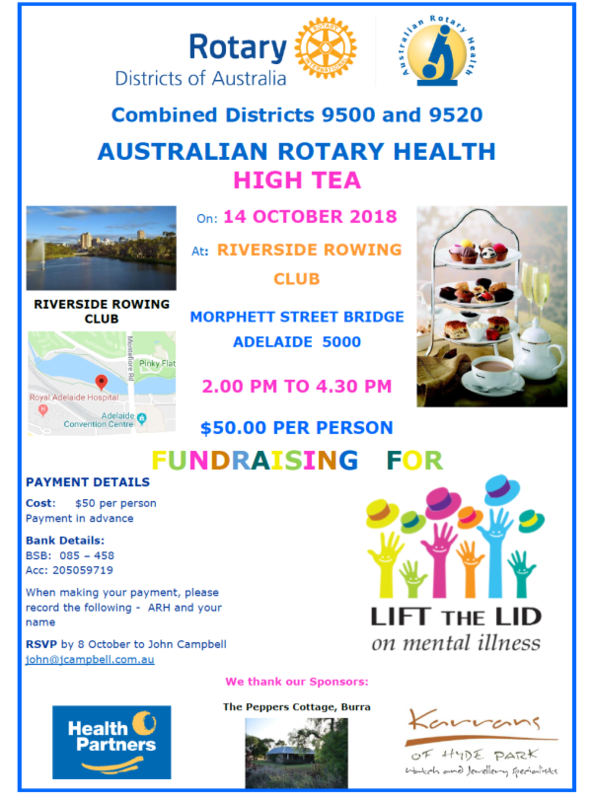 Lift the Lid on Mental Illness is Australian Rotary Health’s National annual fundraising day for mental health research. The campaign, founded by ARH Vice Chairman Greg Ross, started in 2016 in partnership with Rotary Clubs of Victoria. 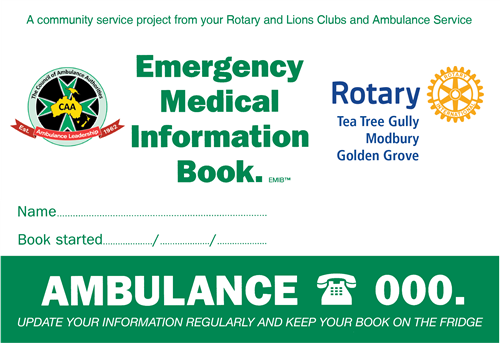 The event was such a success that it has now been extended to all Rotary Clubs across Australia. 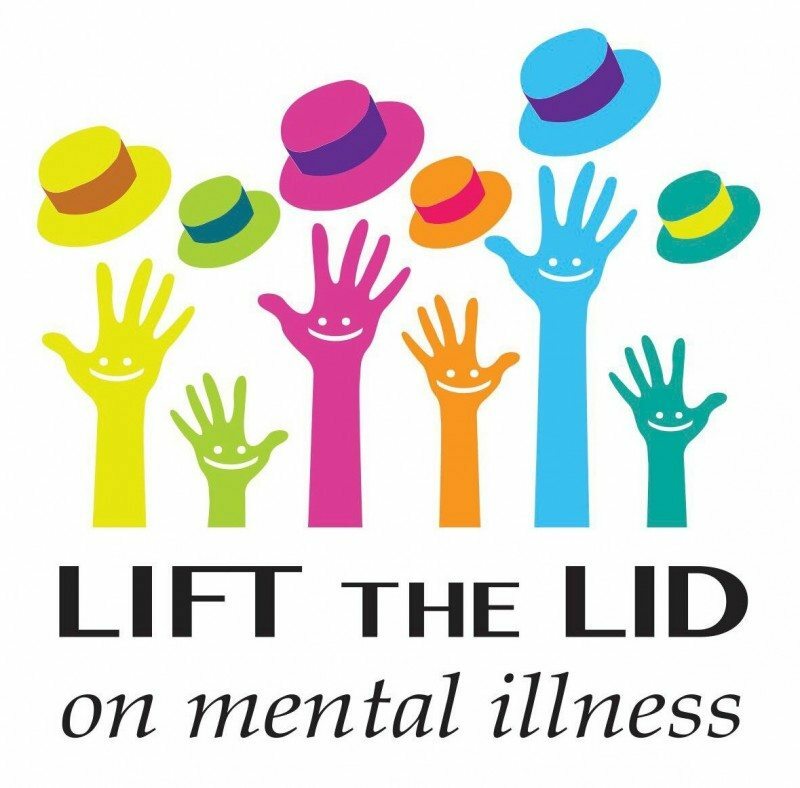 Each year approximately 1-in-5 Australians will experience a mental illness and in order to help future generations of young Australians, we need to look ahead through research and find out how we can prevent this type of illness occurring.